We are here today because we are tired. We are tired of being seared in the flames of withering injustice. We are tired of paying more for less. We are tired of living in rat-infested slums and in the Chicago Housing Authority’s cement reservations. 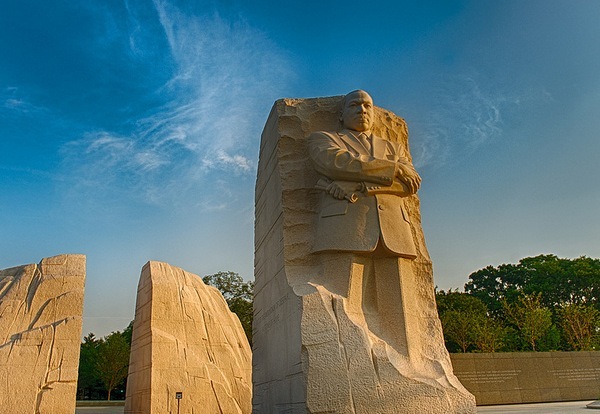 In celebrating Dr. Martin Luther King, Jr. this week, one aspect of his legacy that has sometimes been overshadowed was his advocacy for affordable housing. But as Terri Ludwig points out, ending discrimination in housing and ensuring decent, low-cost housing for all was inseparable from Dr. King’s overall mission. Ultimately, Dr. King’s efforts would culminate in the signing of Title VIII of the Civil Rights Act of 1968 — the Fair Housing Act, banning discrimination in home sales and rentals. In signing the law, President Lyndon Johnson credited Dr. King’s vision and advocacy for contributing to its passage – which, sadly, happened a week after his tragic death.